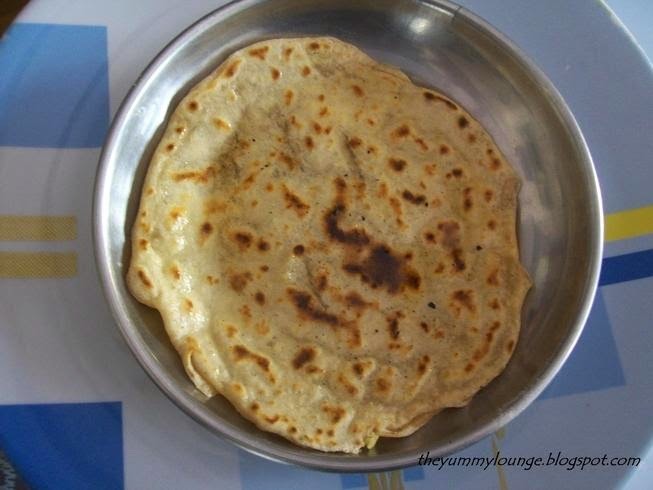 Puran Poli is also known as Puran Puri. It is popular in west and south India and known as its traditional name. It is one type of Indian flat bread which is sweet in taste. It is one type of Indian desserts. It is made during some occasions or Indian festival such as Makar Sankranti, Ganesh Chaturthi, Holi, Padwa, etc. 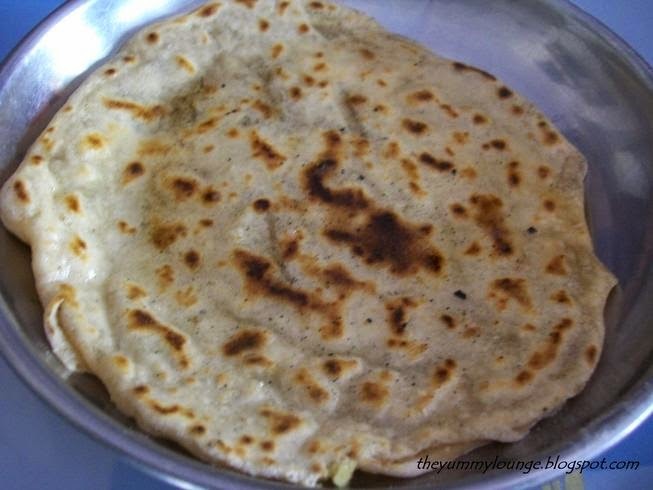 Puran Poli is made from toor dal (yellow pigeon peas), sugar and whole wheat flour dough. Ghee (clarified butter) is used for serving. Here puran means stuffing which is stuffed in plain roti or chapatti which is known as poli or puri. Here is a traditional Gujarati dessert Puran Puri(Poli) Recipe. 1. Take whole wheat flour in bowl. 2. Add oil and mix well. 3. Add water for requirement and make soft dough. 4. Soak toor dal for 2 hours and boil. 5. Drain excess water from dal and grind it. 6. Heat a pan and pour the dal. 7. Add sugar and stir continuously. 8. 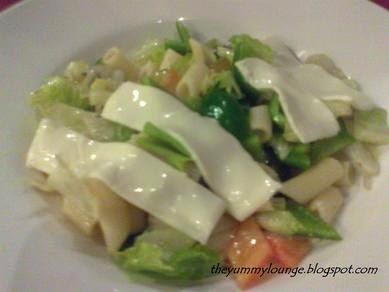 Cook till mixture thickness. 9. Add cardamom powder and cool the mixture. 10. Make balls from above mixture. Keep aside. 11. Take small portion from dough and roll it into a circle on the rolling pad. 12. Put one ball of mixture in center. 13. Bring together all the edges in the center and seal tightly. 14. Roll again into a circle with a dry whole wheat flour. 15. Heat a tava and cook till golden brown color both the side. 16. Spread 1 or 2 ts ghee on it and serve hot. 17. Do this with remaining dough also. 18. Hot and delicious PURAN PURI (POLI) is ready to serve. Spread good amount of ghee on Puran Puri, it gives nice taste. 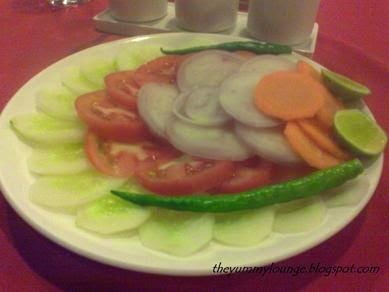 Serve hot with hot Toor Dal. Thanks Ritu, such comments always keep me motivated while posting recipes. Wow, I like these, anytime I can have them, We too make, its just that we add jaggery instead of sugar. Well made dear..